As mentioned already, I love pink, white and polka dots so what better phone case to have than one that combines all three?! 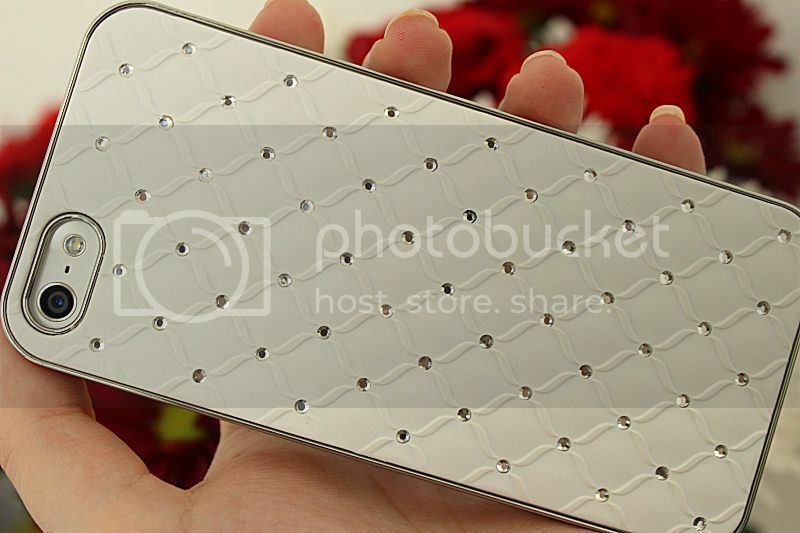 I love this case because it’s sleek fun and girly! The material is plastic and all buttons are exposed so they are really easy to get to unlike some other phone cases I have seen in the past. 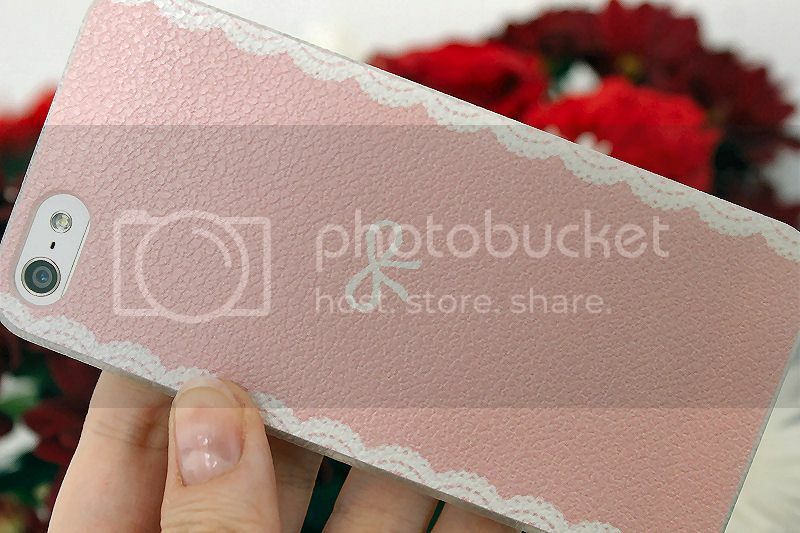 Last but not least is this baby pink case which has pretty white detailing along the edge and a white bow in the middle. I love this case because it has a pop of colour yet isn’t too in your face or over the top. It is also slightly textured so despite the case actually being made from plastic it looks like leather. I have this case on my phone at the moment and have had several people compliment it and ask where it’s from! If you like any of these cases you can click on the links above to take a look at the detail or take a look at the Born Pretty Store website where they have many more to choose from. 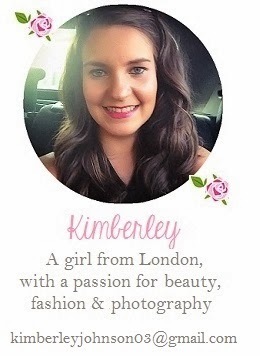 You can also receive 10% off any orders on the Born Pretty Store website (not only phone cases) by using the code KimberC10. Which phone case is your favourite? 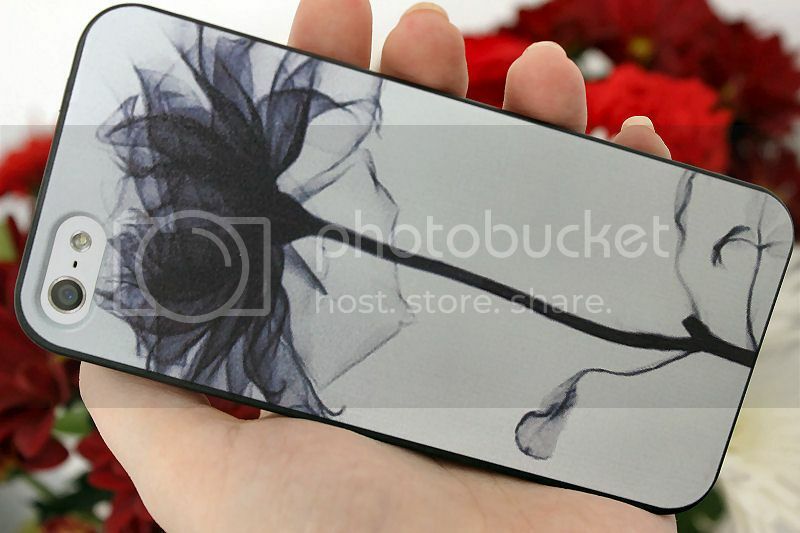 I love the flower case! Looks like a picture of pinterest which is an x-ray of a rose, I think it would make a gorgeous tattoo! I love the pink with polka dots! I've pin it in pinterest is amazing! I love them all, I'm a sucker for cute phone cases! The black flower is my favourite case. It's very delicate!